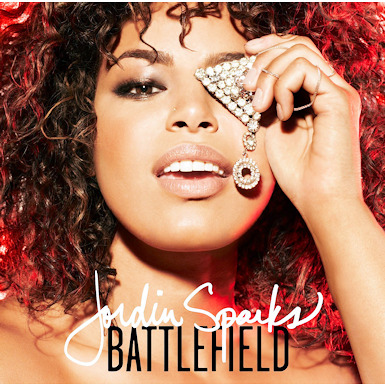 Jordin Sparks has a new album named after her first single, Battlefield, and it is out now. The album has some great tunes. Here is a little sampling! Go get her album! Its great!